The most recent firm to go bust in Canterbury owes landlords and tenants more than £410,000. Receivers have warned creditors are unlikely to see any of their cash. Had the firm belonged to a client money protection scheme like SAFEagent, the scheme would have repaid the missing money. This week is SAFEagent Awareness Week with letting agents across the UK encouraging landlords to check that the firms managing their properties belong to the scheme or other similar schemes run by other self-regulated organisations in the industry, like the Association of Residential letting Agents (ARLA). Carole Charge, a director of one of the UK’s largest letting agents, Leaders, said: “Having set standards of best practice in lettings over the last 29 years, we are well recognised within the industry for our financial probity and are pleased to be members of SAFEagent and to promote SAFEagent Awareness Week. 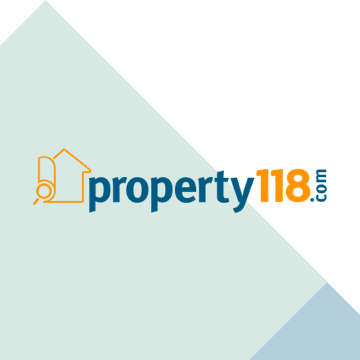 Despite pleas from the Property Ombudsman, ARLA and other industry groups, Housing Minister Grant Shapps has confirmed the government has no plans to regulate letting agents. Leaders explained that protecting client money was only part of regulating letting agents. “You also need to be sure that your agent will let the property safely, comply with all the legislation and protect your interests as a landlord or tenant during your tenancy,” said Charge. Thanks to blogs like this, the SafeAgent Awareness Week is really on a roll! I was fortunate enough to be asked to present the report from the Awareness Week Reception at the House of Commons earlier this week where I spoke to Lord Best, Charles Walker, M.P., and many more prominent lettings people turned out in support. Are you a property trader or investor?